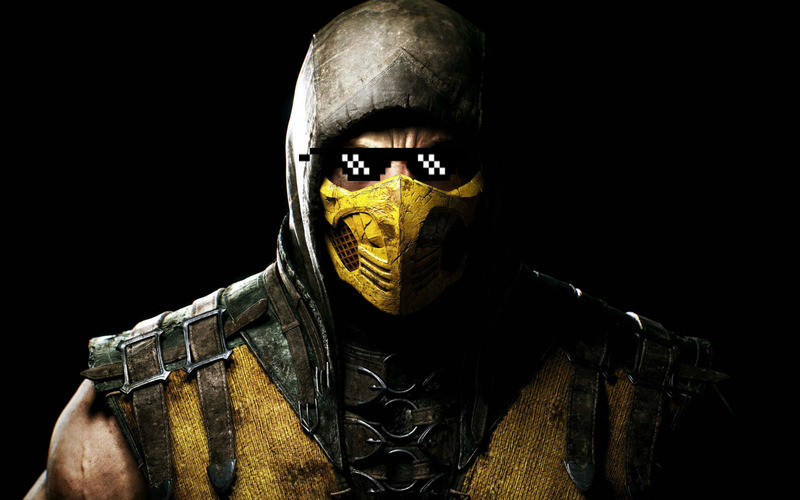 Scorpion is waiting in the NetherRealm for Raiden, Jason and Sub-Zero to make a party of debauchery. But before starting it D'Vorah and Quan Chi came and ruined it then escaped, sent by their leader Shinnok. Now Scorpion and the team go to take revenge on Shinnok and his allies for ruining their party of debauchery, but they also find out that he wants to make the whole world inhale his dong, so they explore the world to stop him and his allies. 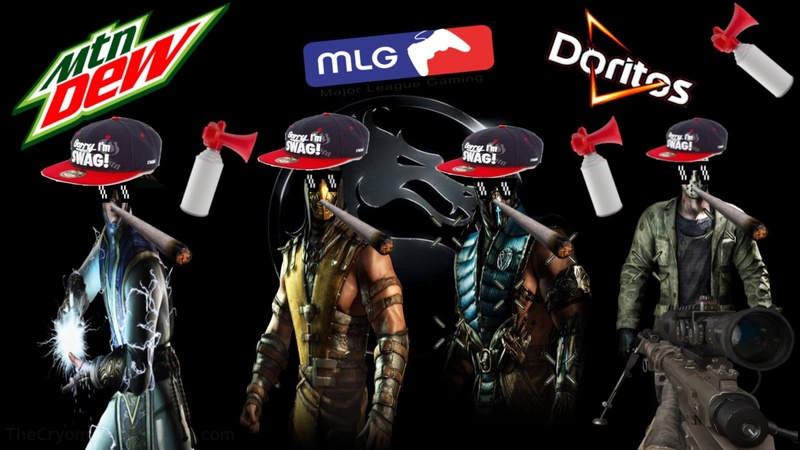 -NetherRealm Studios : For making the original Mortal Kombat series. -FazRasmi : For making sprites. -novoemisu : For making sprites. Hope you all enjoy it! and Cya! !